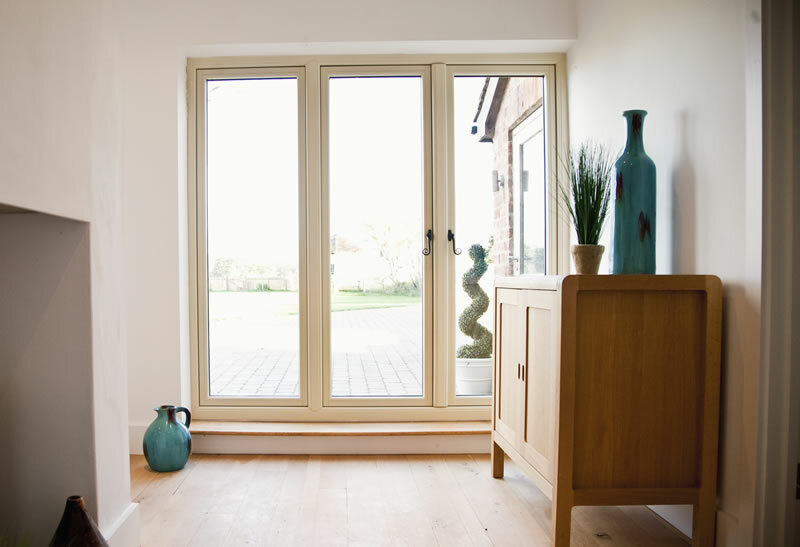 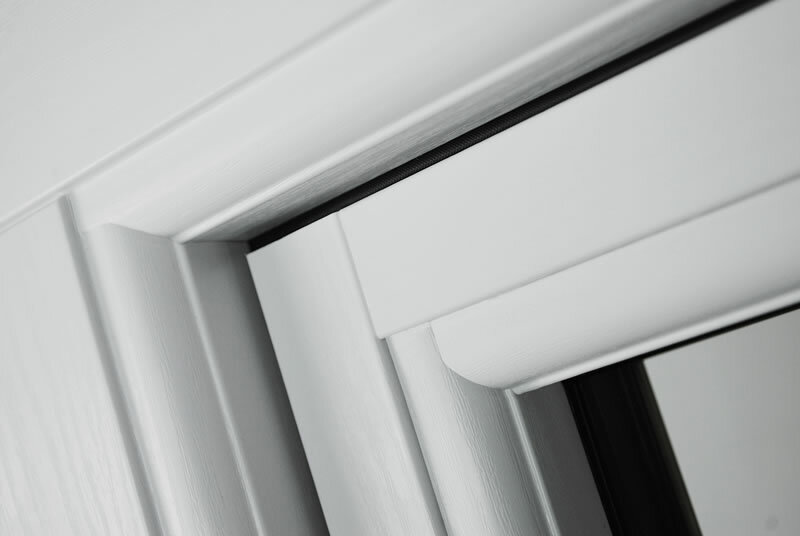 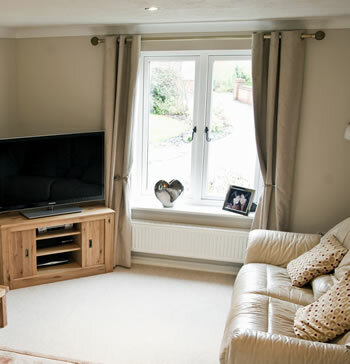 A nine chambered frame provides excellent energy efficiency and frames can be made to accommodate double or triple glazing. 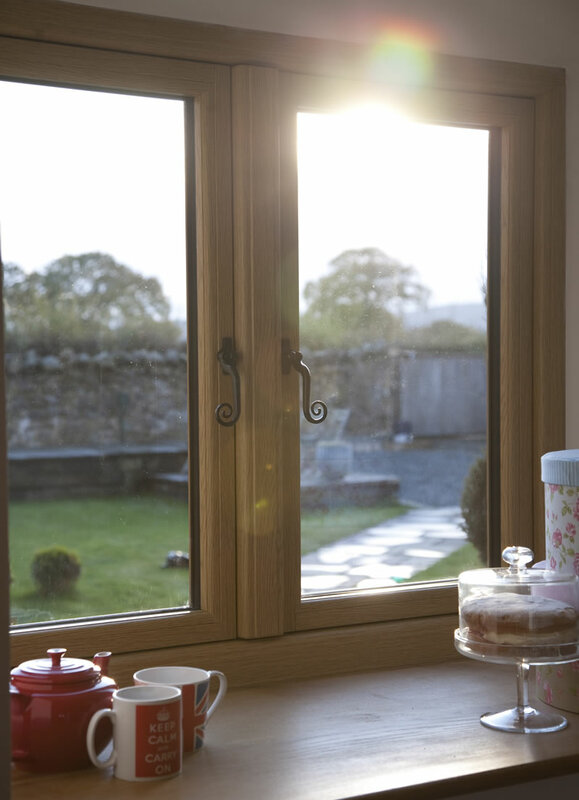 Residence 9 windows replicate 19th Century flush sash timber windows. 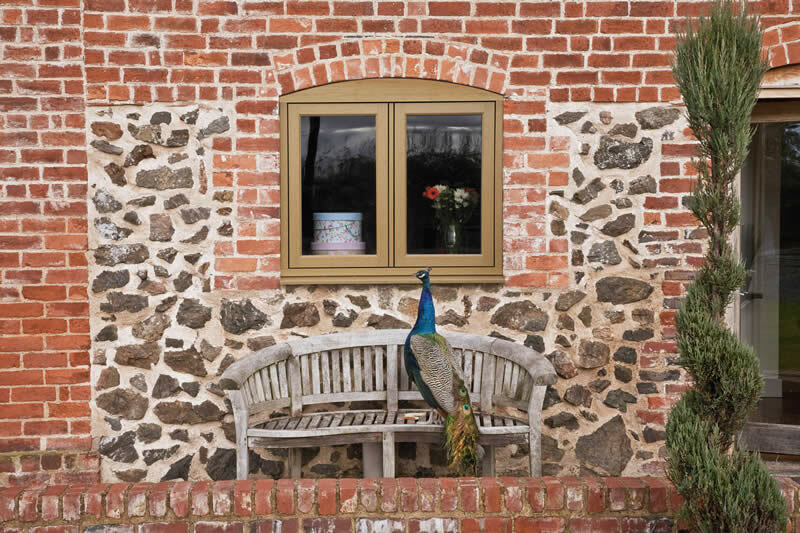 It’s one of the most authentic systems on the market and can even be installed in properties within conservation areas where maintaining appearances is vital. 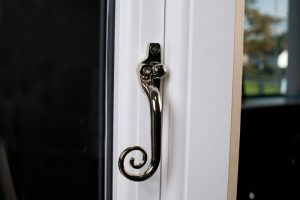 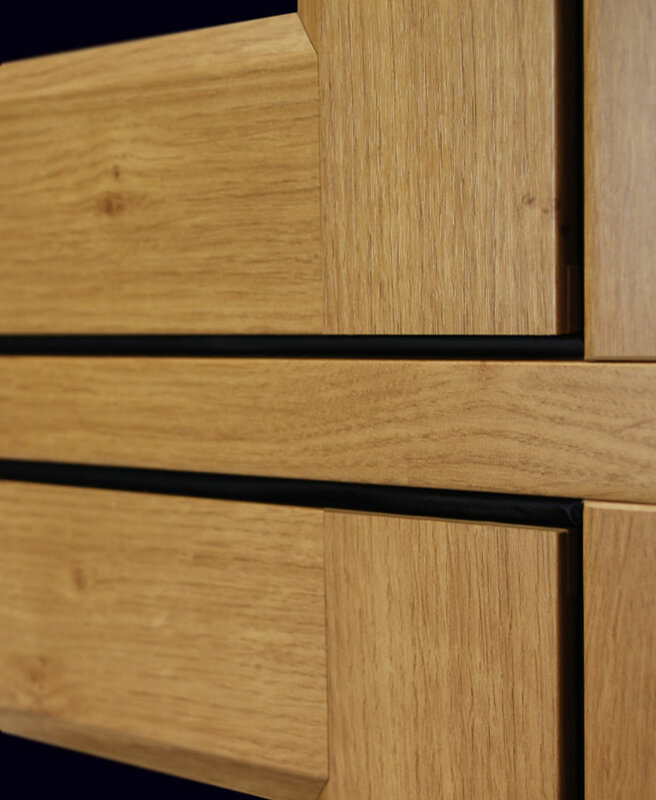 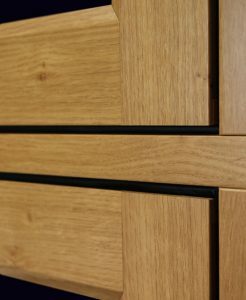 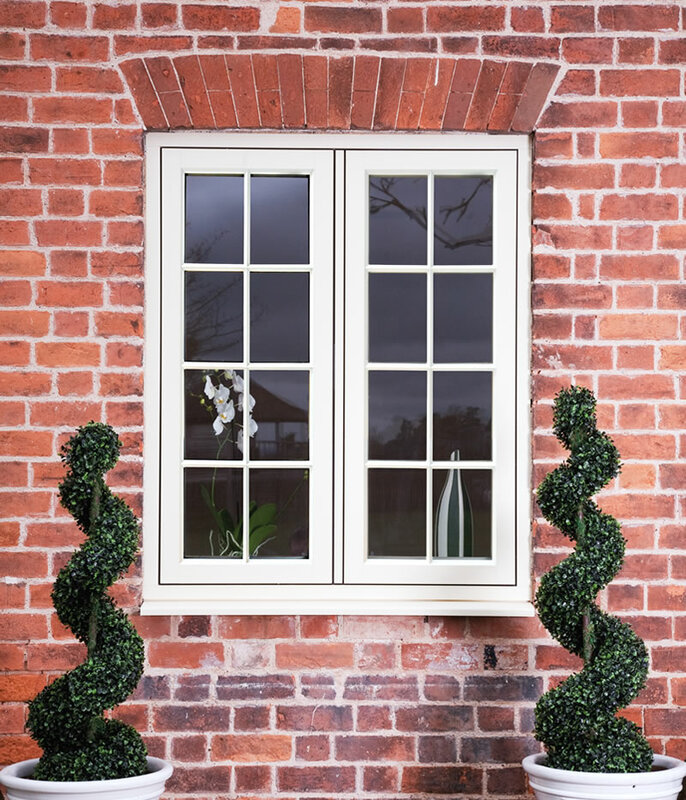 For a true timber look, Residence 9 uses timber style joints, features traditional hardware and optional Georgian bars. The frame is also the same width as original 19th century timber windows so can easily replace these whilst covering the old paint lines for a neater finish. 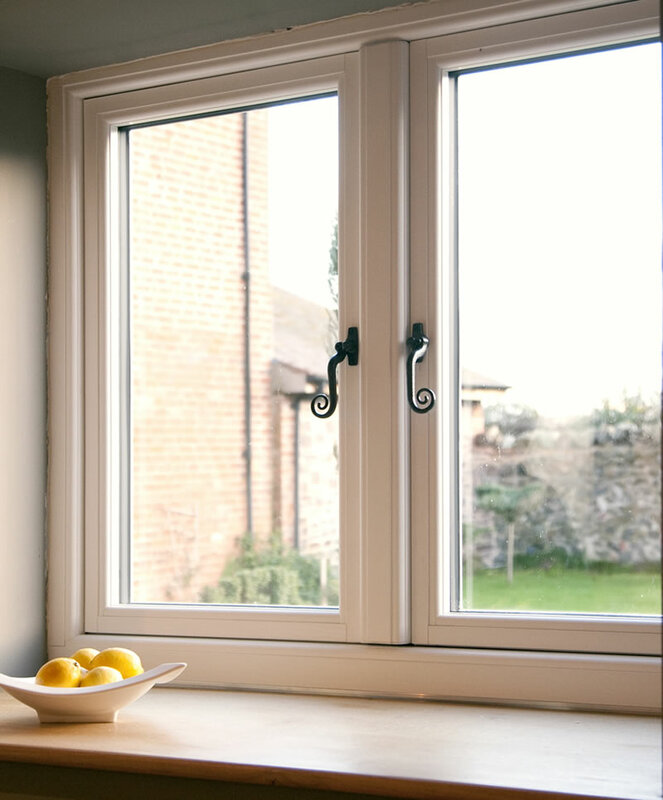 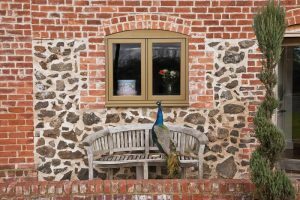 Our timber-effect windows look just as good installed in town houses as it does it period properties and country cottages. Choose from a range of authentic colours designed to look like painted timber such as White, Clotted Cream and Painswick Grey, as well finishes like English Oak and Rosewood which look like varnished timber.